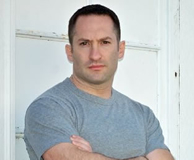 Click here for more books by Myke Cole. 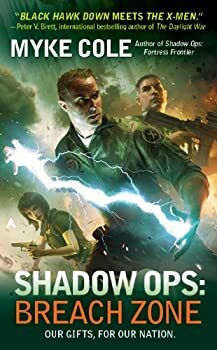 Myke Cole’s initial installment in the SHADOW OPS series is an interesting read. The urban fantasy market is heavily populated with pretty, sassy heroines who are in love with this vampire or that werewolf. In Control Point, Cole takes a completely different approach to adding magic to the world we live in. 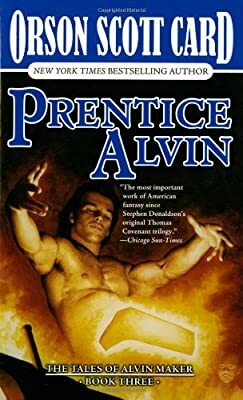 It’s amazing how a main character can spoil a book. Shadow Ops: Fortress Frontier is the second book in the SHADOW OPS series by Myke Cole. I didn’t like the first book, Control Point, very well because I loathed Oscar Britton, the main character. He offended my pride as a soldier. 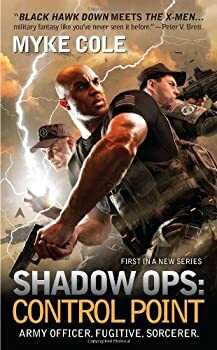 Yet I decided to try the second book and this time I have to give Myke Cole some real credit for giving me a reason not to hate his SHADOW OPS series.... his name is Alan Bookbinder. If you take the time to look and consider, there are often important lessons you can learn from novels. Sometimes characters exhibit traits and growth that we, ourselves, would do well to emulate. Shadow Ops: Breach Zone contains some of those lessons and role models. Good people do bad things. We call them mistakes. The hard part about being in a position of real responsibility is that the second and third order effects can greatly exceed even our most jaded expectations. 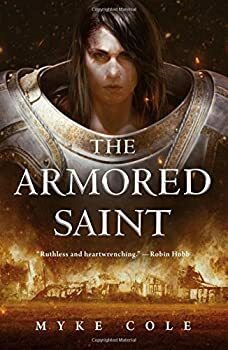 For LTC Jan Thorsson, call-sign Harlequin, those effects manifested themselves when his former lover and the most dangerous woman in the world manages to rip a hole between the Source and downtown New York City to release a flood of goblins and other enemies of humanity.